Temple Police search for a wanted man who was involved in a shooting. Temple officers responded to a shooting at Waymon Manor Apartments located at 1811 West Ave K. Upon the officers arrival they located a 20 year old male victim suffering from a single gunshot wound to his left leg. The victim was transported to Baylor Scott & White emergency room and was listed in stable condition and has since been released. 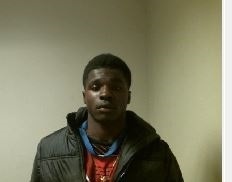 Through the investigation detectives with the Temple Police Department’s General Investigation Unit determined that 17 year old Demonta Trequin Daniels was involved in the shooting. A warrant was issued charging Daniels with Aggravated Assault with a Deadly Weapon. DO NOT TRY TO APPREHEND DANIELS, HE IS CONSIDERED ARMED AND DANGEROUS. 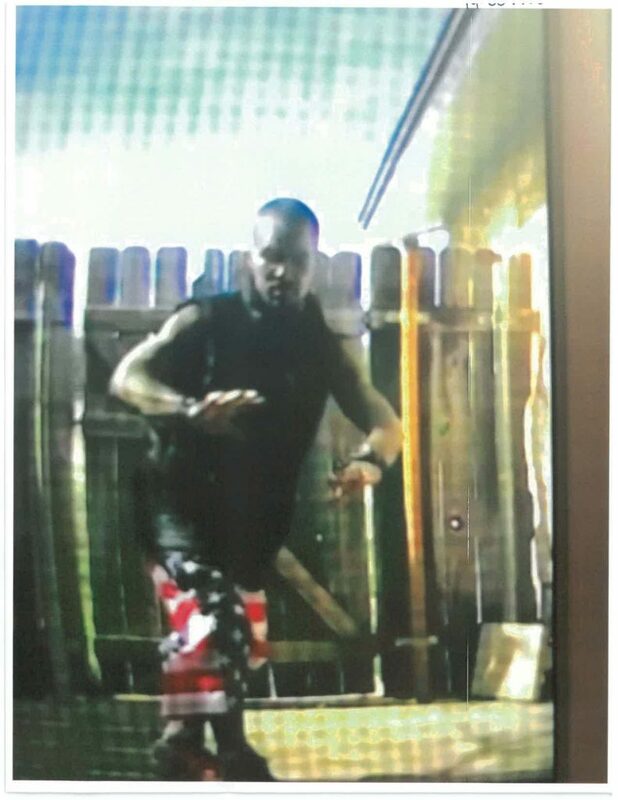 Detectives are asking anyone who has information of Daniels whereabouts or information about this shooting, to contact Crime Stoppers at 254-526-TIPS (8477), go online anonymously at www.bellcountycrimestoppers.com or download the P3tips app for IOS or Android to send a tip anonymously. If your tip leads to the arrest of this suspect, you could be eligible to receive a reward up to $1,000 in cash. All information is confidential and anonymous.